Bring your car into the space age with a fully functional heads-up display. HUDWAY Glass doesn’t just make navigation and other tasks easier on the road. It also makes your car feel like a fighter jet. It connects to any mobile device, so you can see the road and critical information clearly, with a 20% larger viewing area than your phone. It’s perfect for navigation, checking your speed, and lots more via any HUD app. This video processor can help any computer handle even the highest resolution video. Capturing 4K footage is easier than ever, but editing and converting it is a heavy lift. 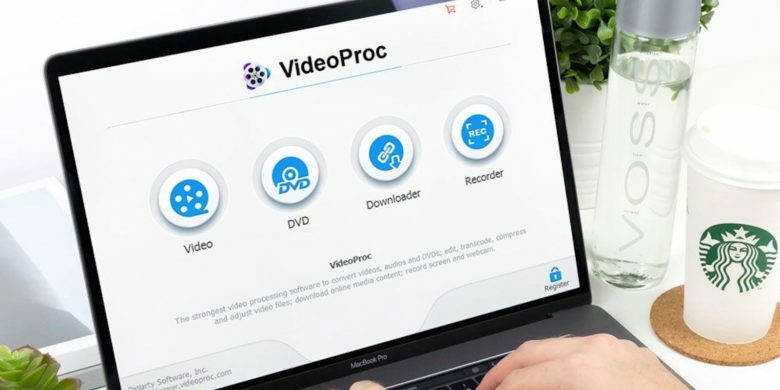 VideoProc changes that, so even casual users can edit, convert, resize and adjust 4K UHD videos, DVDs and music at high speed. With Level-3 Hardware Acceleration, you can convert videos up to 47x faster than usual, without overloading your CPU, among tons of other power features. Expand your professional and creative toolkit by mastering the many facets of iOS 12 development. 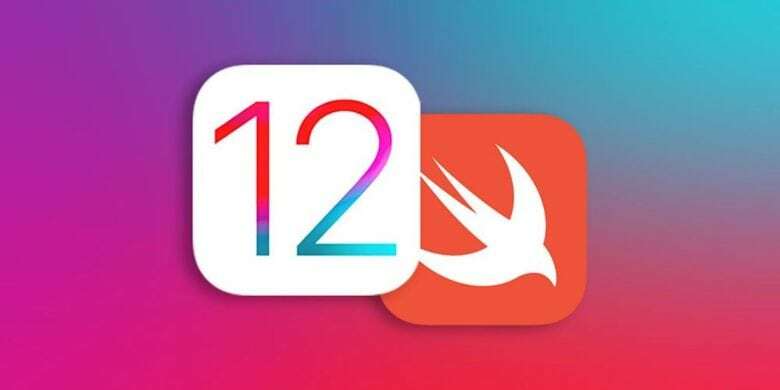 Knowing how to code for iOS 12 is a super-marketable skill, but it’s a big subject that can overwhelming to beginners. This bundle of 6 lessons will help you get up to speed, from beginner courses in Swift 4 to overviews of watchOS. There’s also basics of iOS UX and UI design, mobile app design with Sketch, an Xcode 10 bootcamp, and lots more.